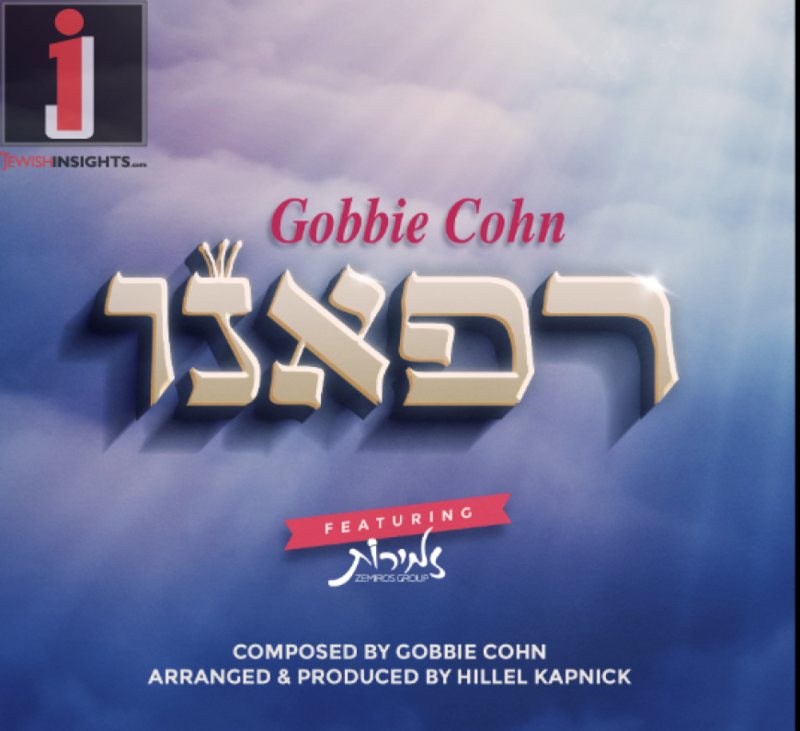 This song came to Gobbie Cohn as inspiration while davening for a young family member. Gobbie’s nephew was born with a heart condition and had to have a very serious procedure at only 1 week old. 4 years later, he is now B”H thriving. 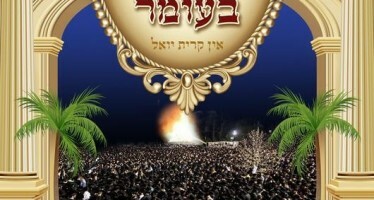 This song came about through the purity of tefilla of the neshama, and it is with this knowledge, that this song is dedicated to all cholei yisroel. While listening to this song, have someone in mind that needs a refuah, and perhaps, this kavana alone will produce positive effects resulting in a refuah shelaimah b’karov! 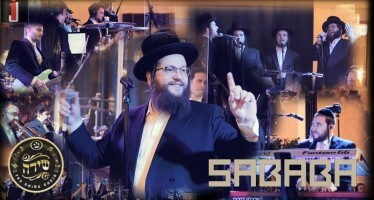 Refaeinu was arranged by Hillel Kapnick and sung together with the beautiful voices of the Zemiros Group.